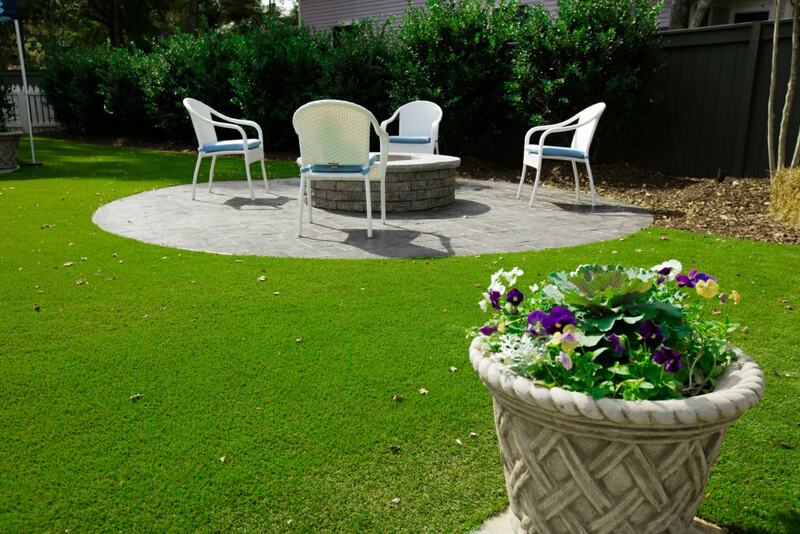 Hicks Landscape of Raleigh, NC offers an array of landscaping services to help beautify your home. 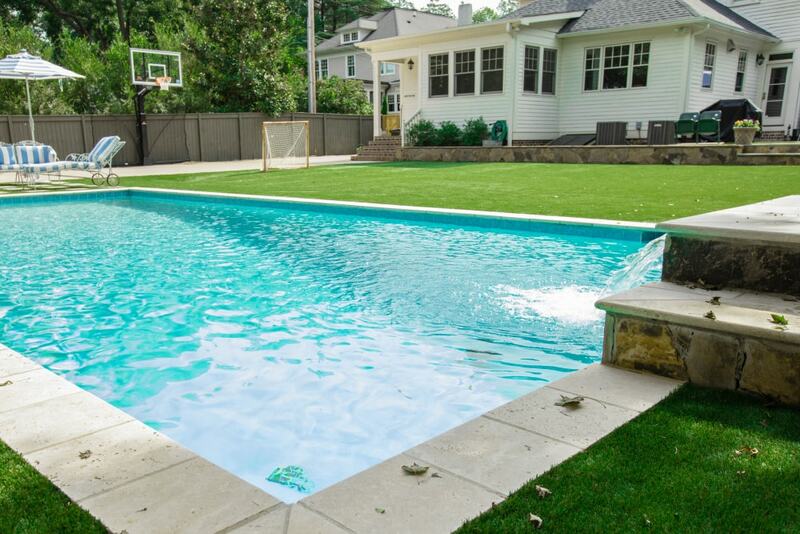 We are experts in both residential and commercial landscaping projects and able to install aesthetic, functional water control systems on your Wake County property. We also offer free no-obligation in-home project consultations. 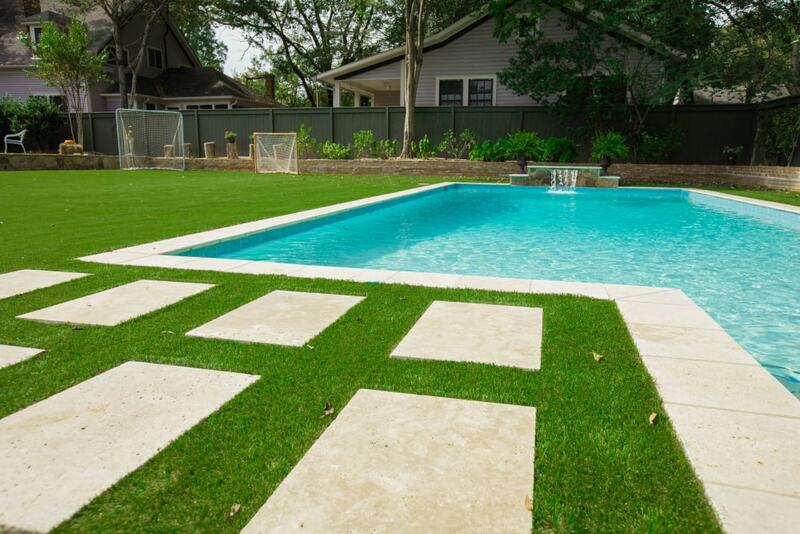 Start enjoying your yard with the help of Hicks Landscape. 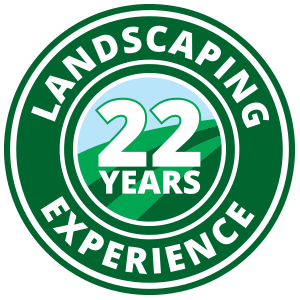 Contact us to get started on your landscaping project today!